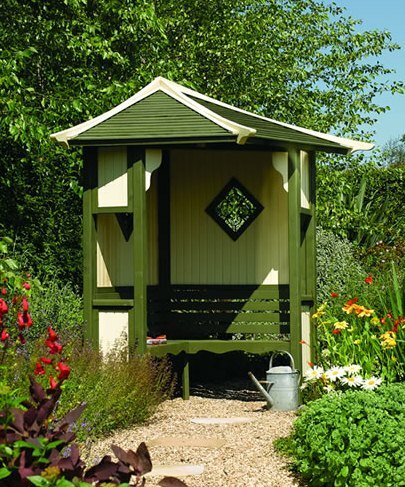 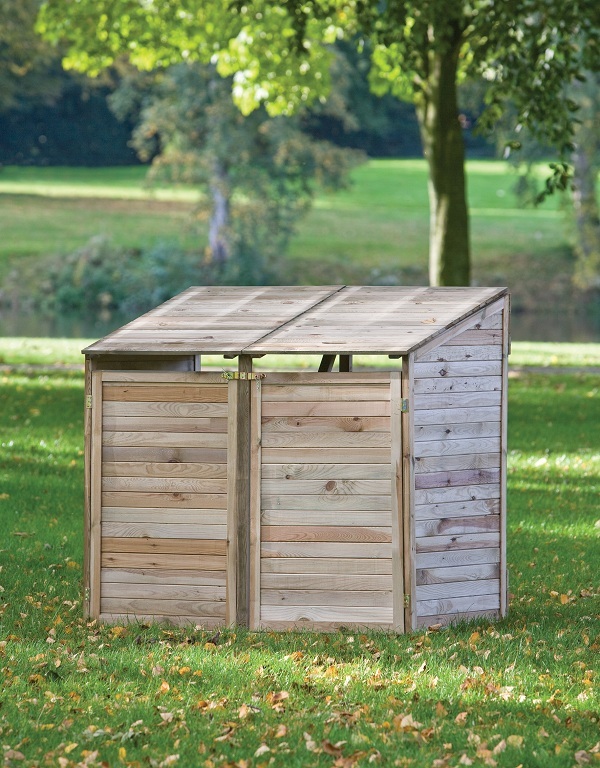 A superior high eaves pent shed 2.44x1.83m available with many configuration options. 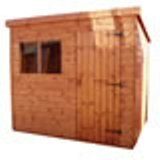 The Rhino Pent shed in 2.44x2.44. 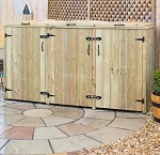 Features many optional upgrades.